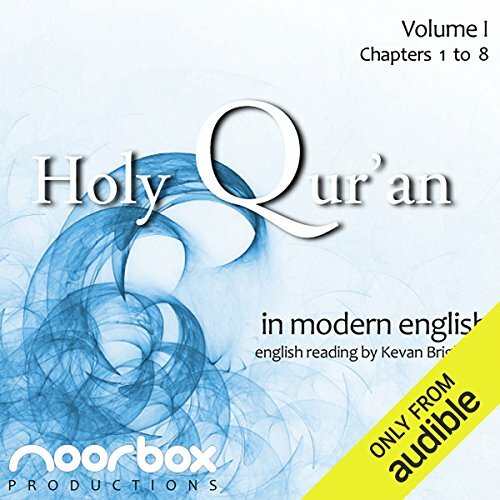 Showing results by author "Noorbox Productions"
This is a Modern English reading of the interpretations and meanings of the Holy Qur'an, based on interpretations of the meaning by Dr Muhammad Taqi-ud-Din al-Hilali and Dr Muhammad Muhsin Khan. This production in the English language is only an interpretation of the Arabic. 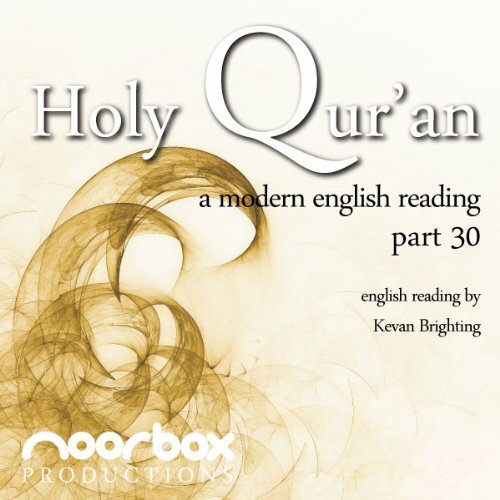 This is a Modern English reading of the interpretations and the meanings of the Holy Qur'an, based on interpretations of meaning by Dr Muhammad Taqi-ud-Din al-Hilali and Dr Muhammad Muhsin Khan. 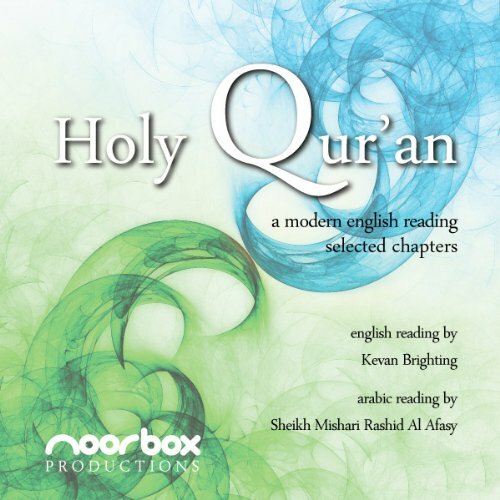 The Holy Qur'an was revealed in Arabic over 1400 years ago for the whole of Humanity to the last prophet in Islam, Muhammad (peace be upon him). you must listen to This!!!! !